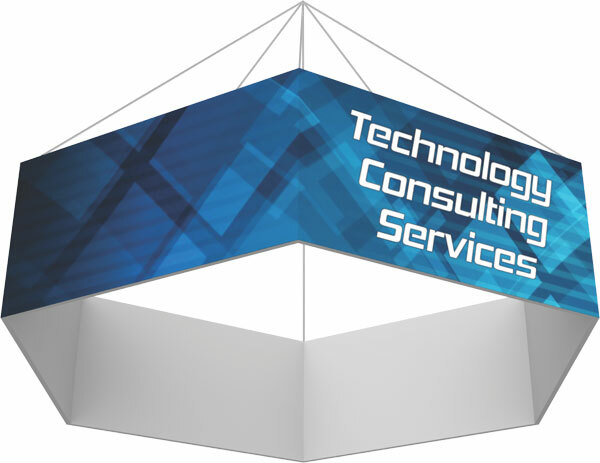 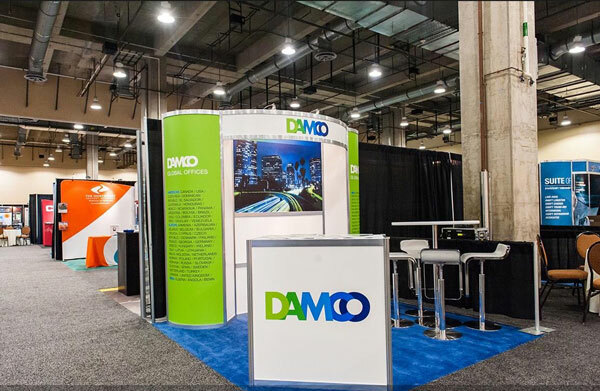 Our DE Expo & Event Services team offers an array of options to efficiently and cost effectively serve your display needs. 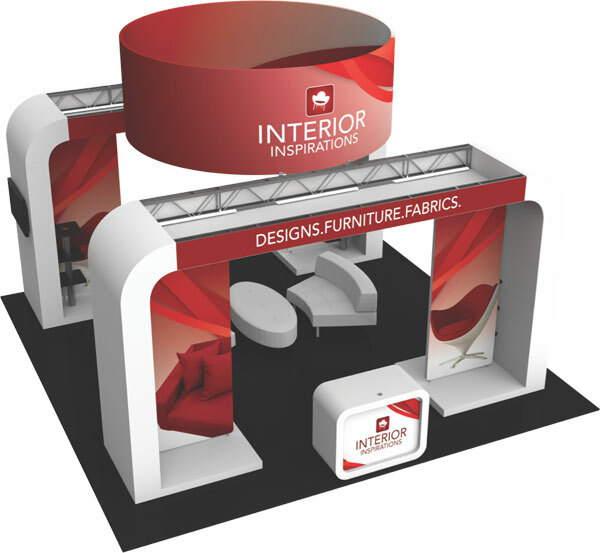 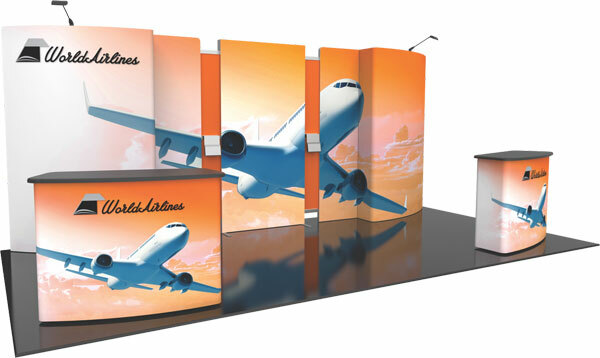 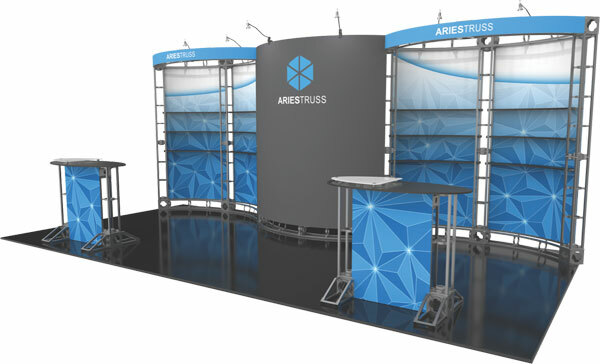 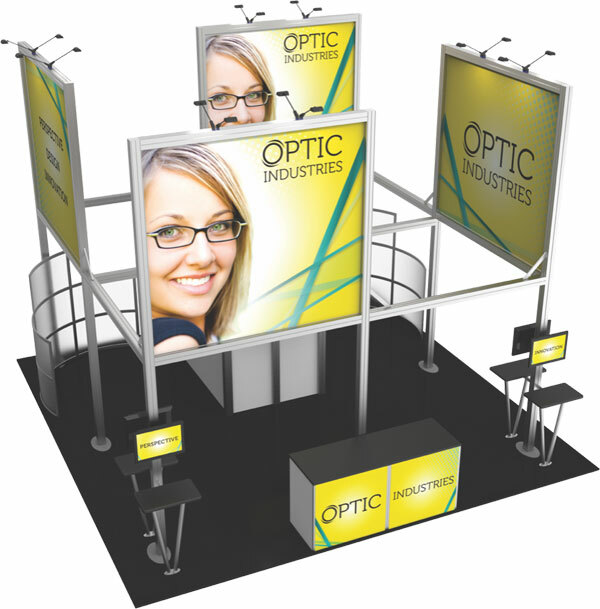 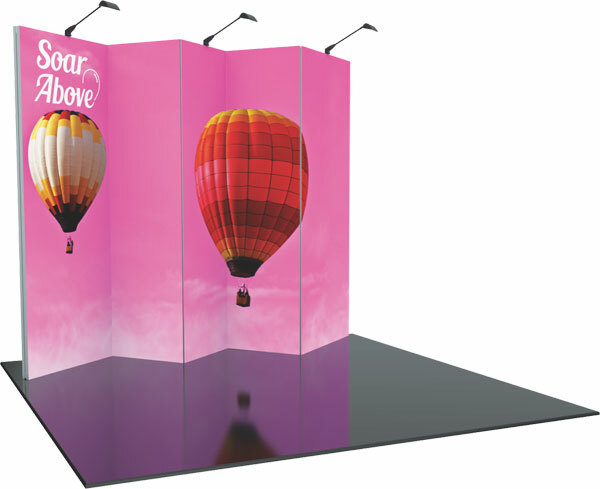 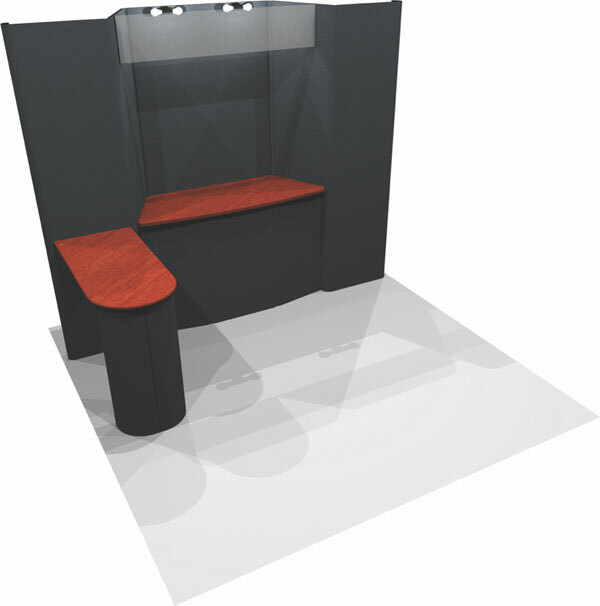 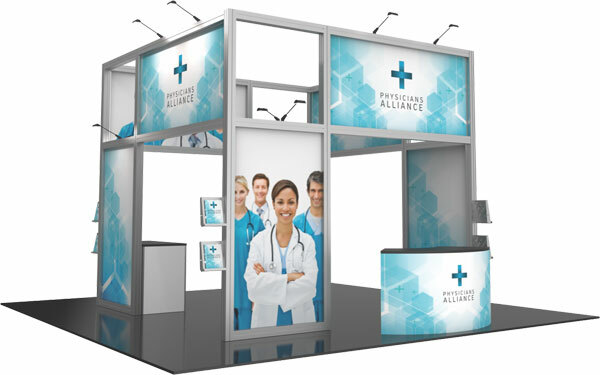 We can design and assemble a high-impact custom exhibit with access to multiple fabrication components. 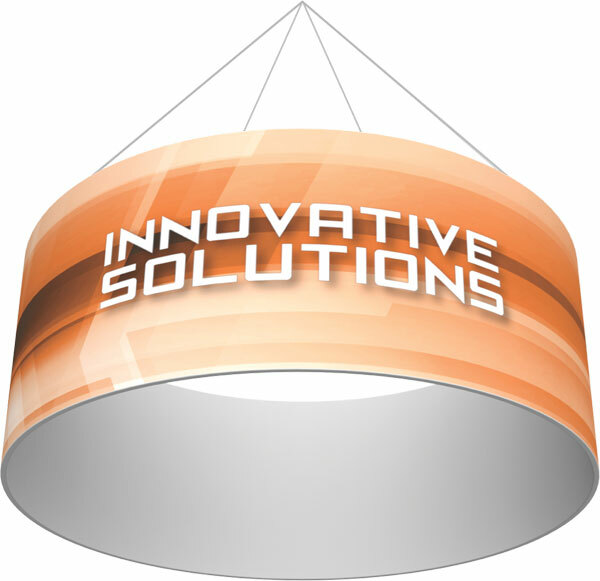 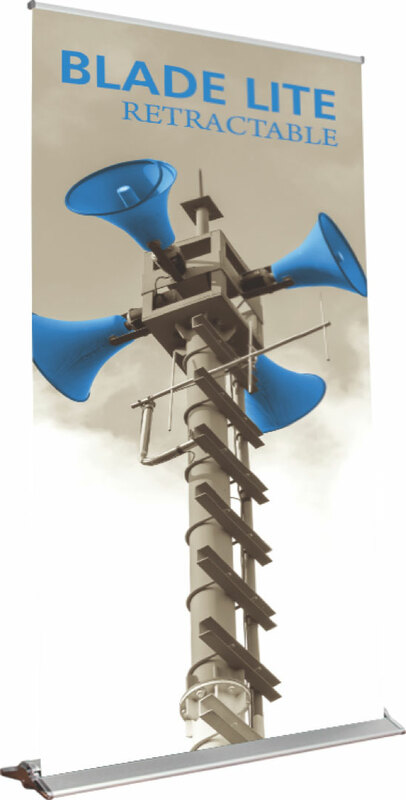 We also offer quick turnaround solutions for those times you need an attractive option - and fast! 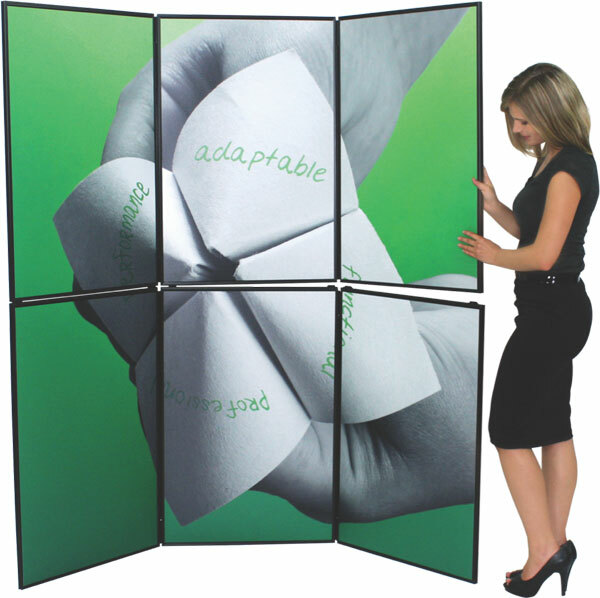 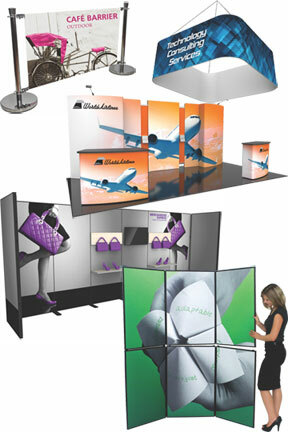 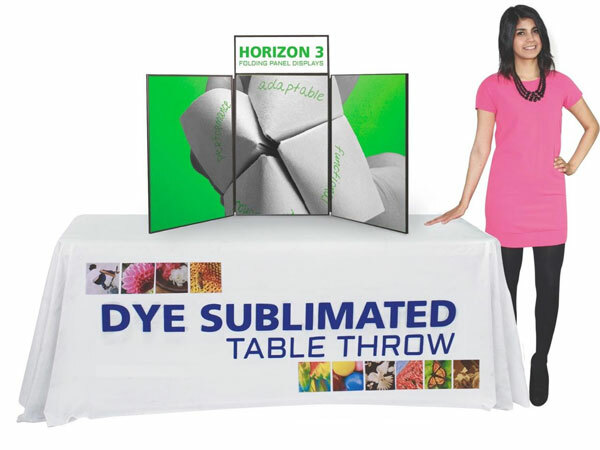 So let us help you create that perfect display solution. 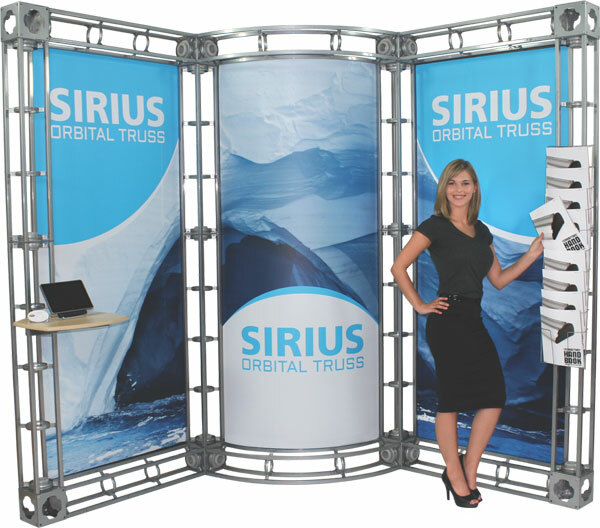 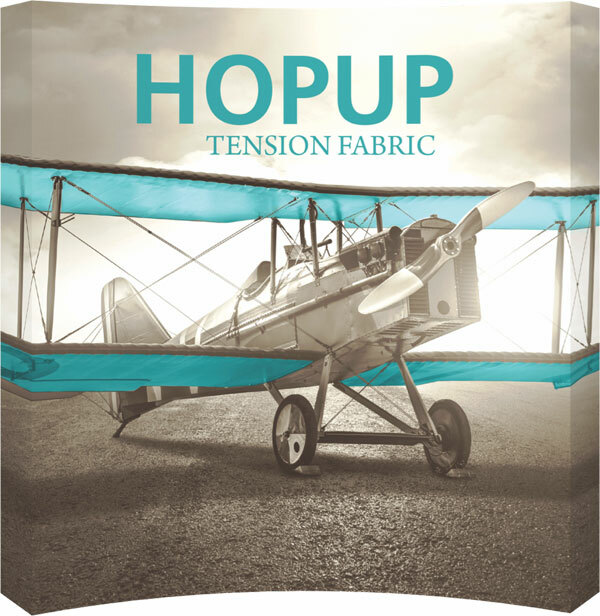 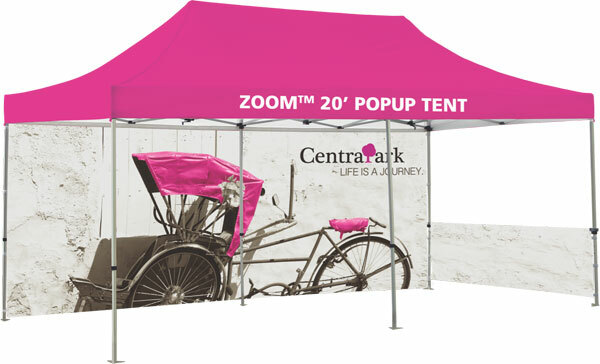 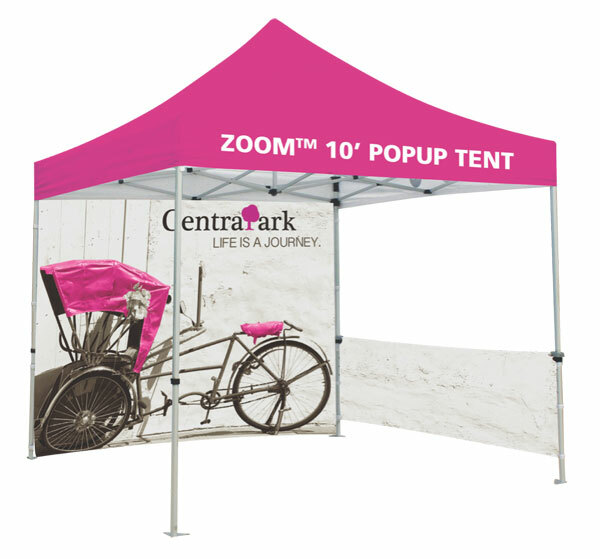 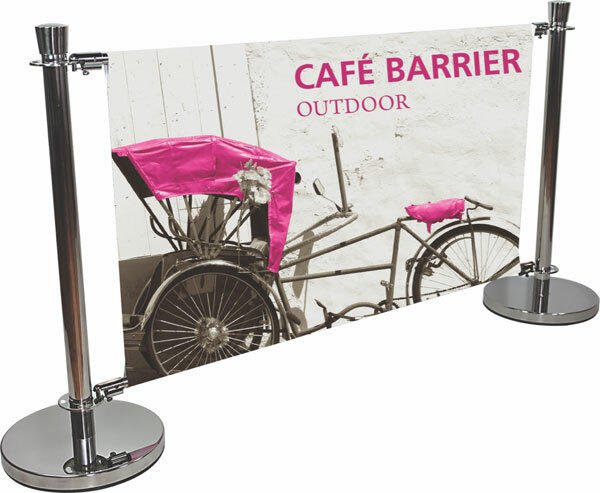 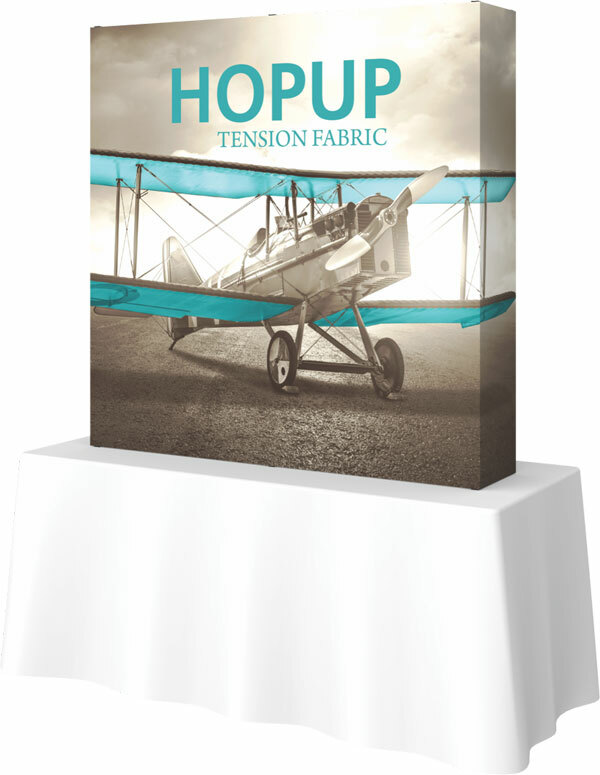 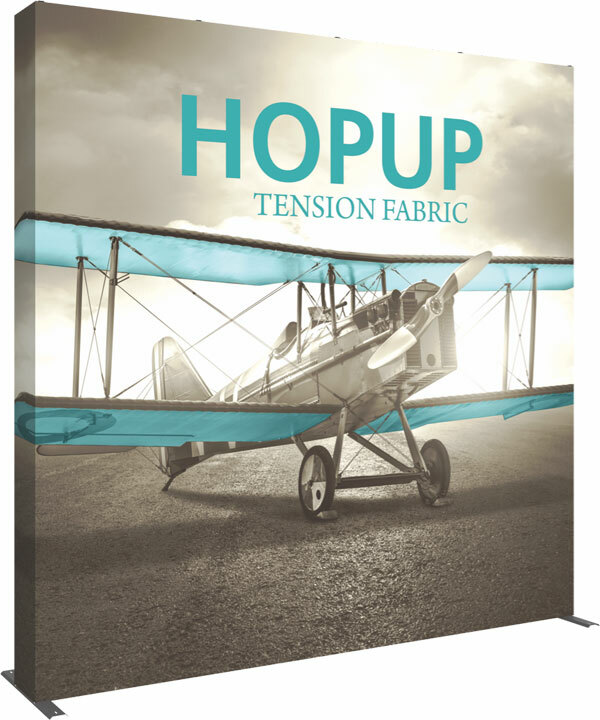 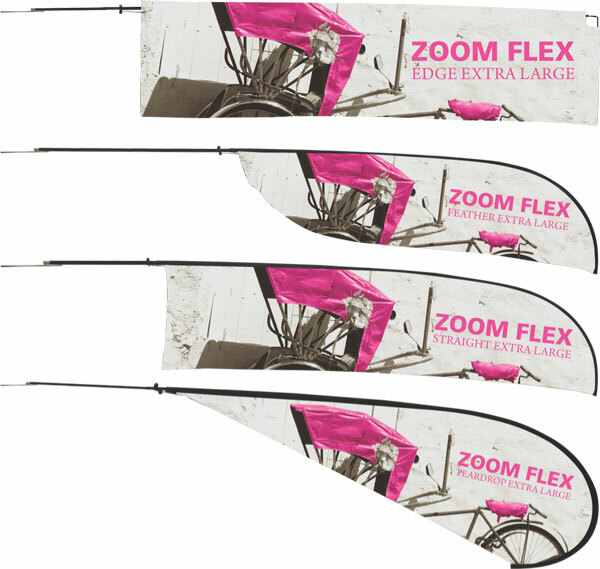 Whether it’s a quick pop-up banner sign, a 10’x10’ dimensional custom display or a 20’x 40’ open format exhibit area - we can get it done! 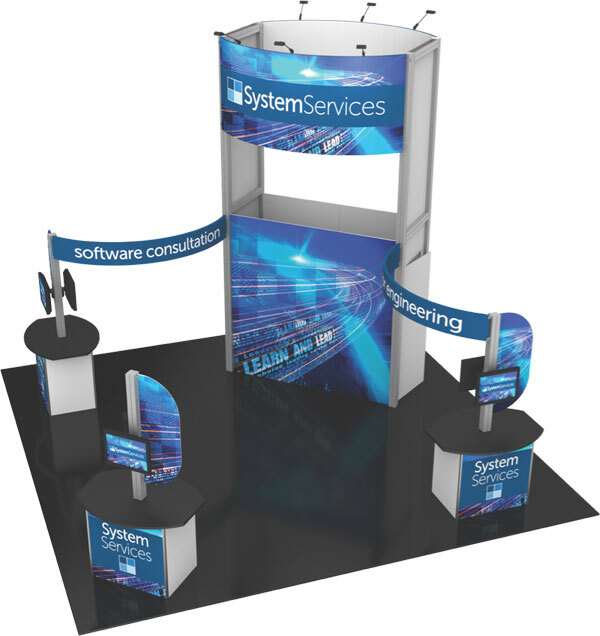 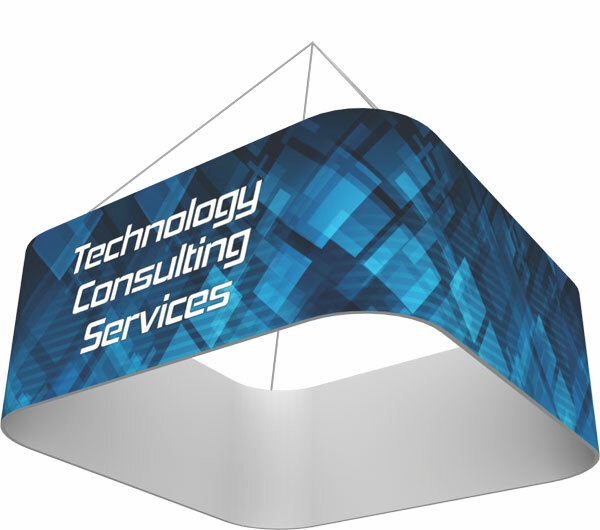 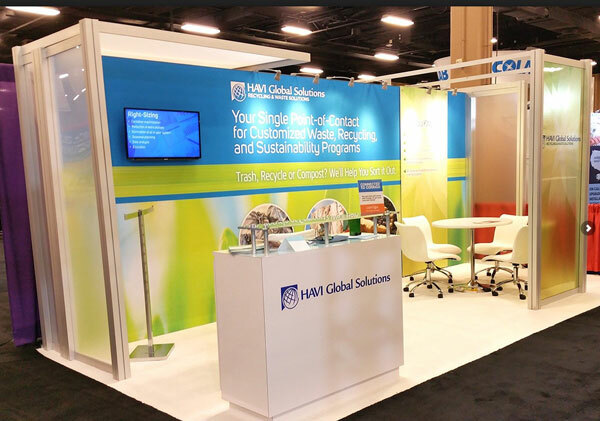 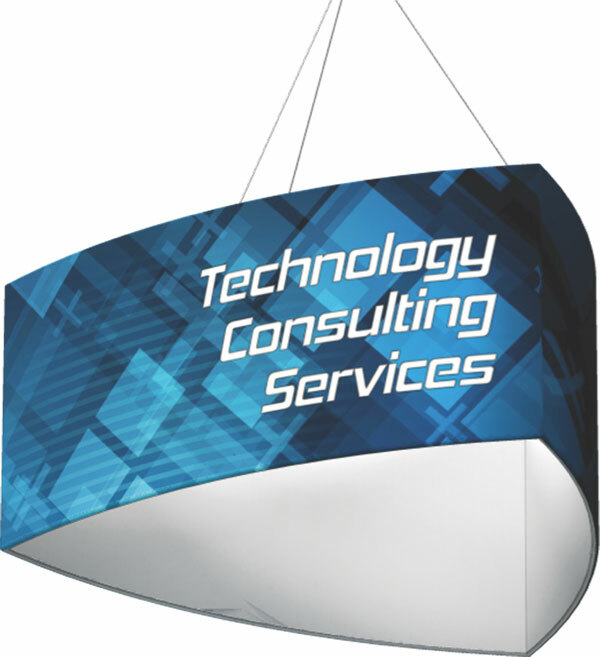 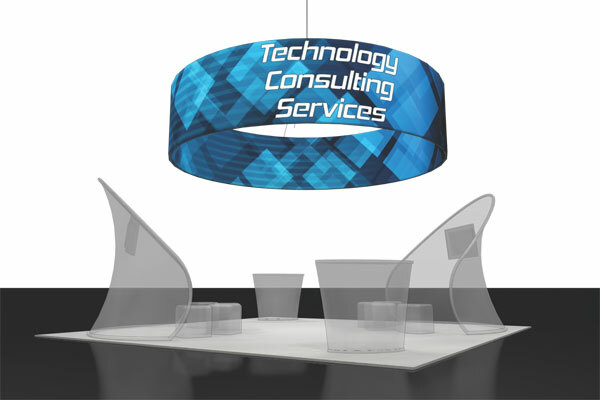 We also offer complete management services for your booth. 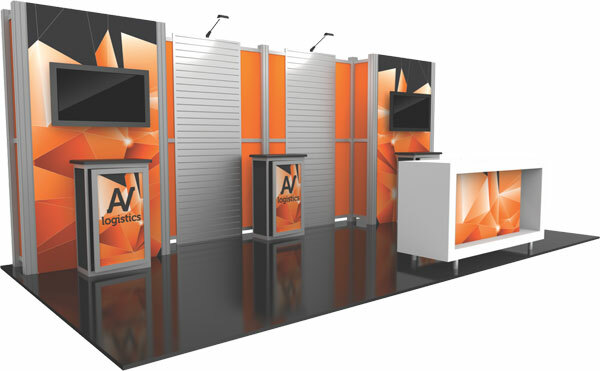 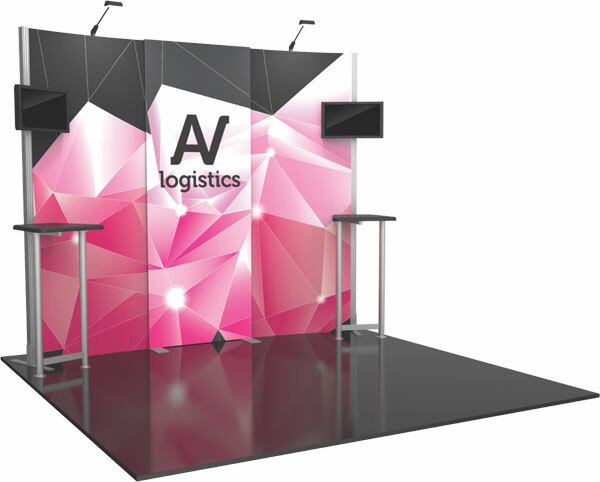 Upon completion of your display we offer crating and storage options as well as any traveling and supervisory services needed for any install, removal and shipping to and from various exhibition sites. 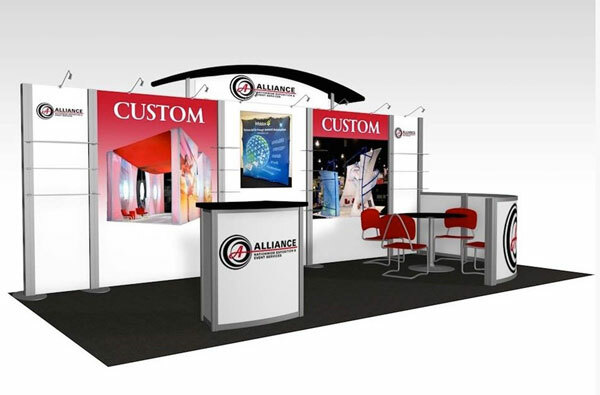 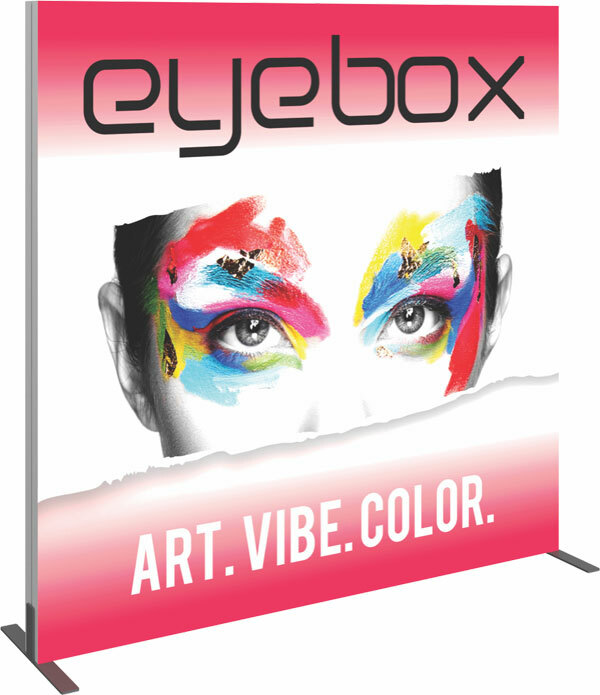 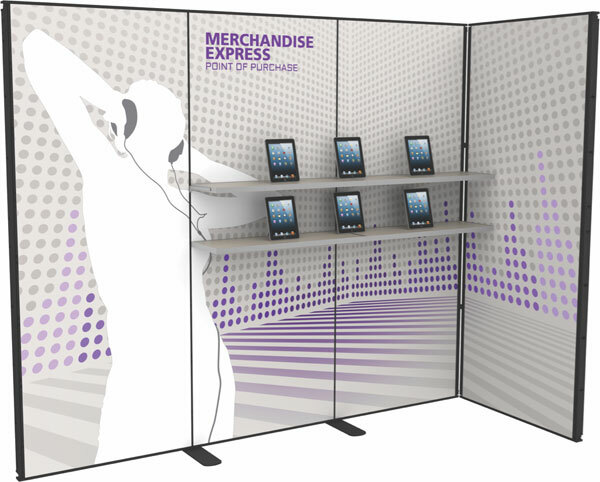 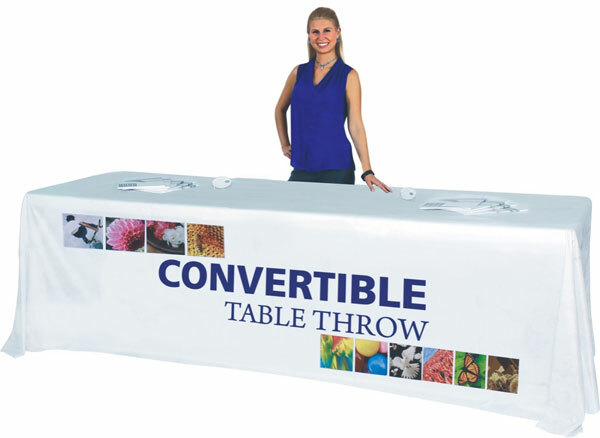 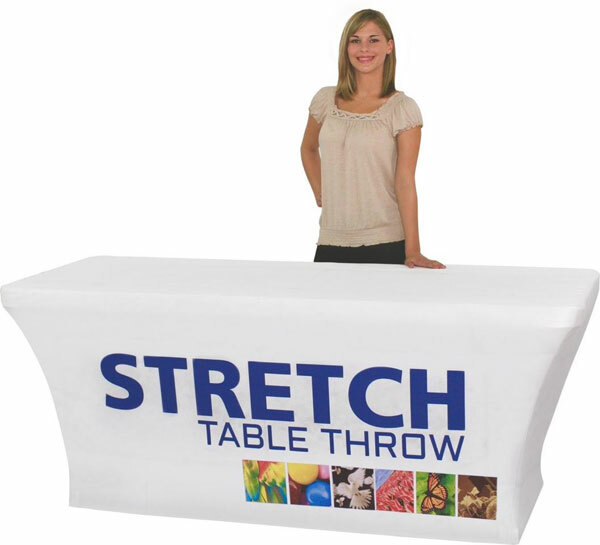 Our goal is to make your custom exhibit choice a successful turnkey endeavor! 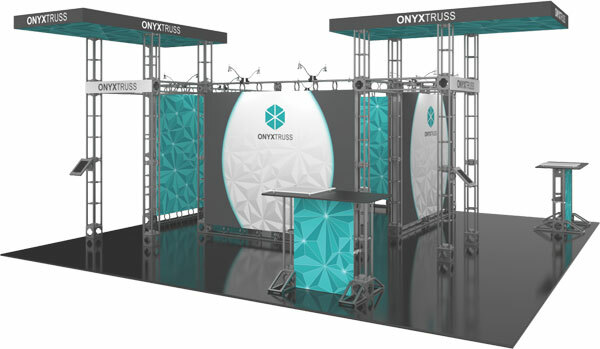 Please take some time to look through some various options and we look forward to helping you with your custom exhibit choices!